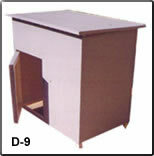 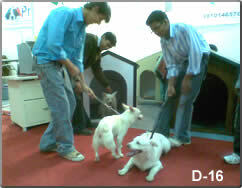 Dog Houses are shelters for dogs and add charm and beauty to the landscape of the owner’s house. 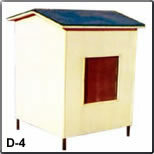 These houses are accessible in various materials like wood, plastic, fenced wires and a lot more. 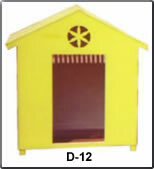 They are accessible in various designs too and can be placed anywhere you want.